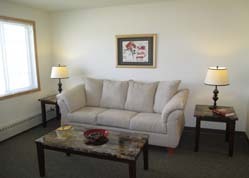 Located at 2011 Nobles Street in Worthington, Minnesota, Buffalo Ridge Apartments is affordable, independent senior living at its best. 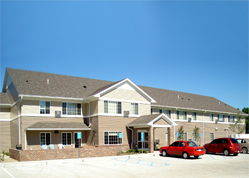 Designed for senior households where at least one person is age 62 or older, Buffalo Ridge Apartments offers 19 one-bedroom wheelchair accessible apartments for seniors. Rent is based on 30% of household monthly income. Income limits apply and no minimum income is required to qualify. Notes: Buffalo Ridge Apartments is under new management. Call Van Binsbergen and Associates, Inc. at (320) 269-6640 or email at office@vanbllc.com. 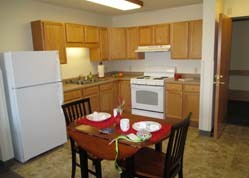 Join us at Buffalo Ridge Apartments in Worthington, MN and enjoy your next home!